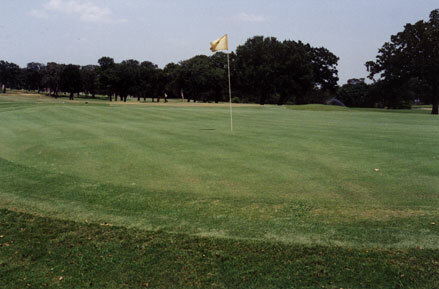 Beautiful Bastrop is fortunate to be the home of three magnificent 18-hole golf courses. Each course offers challenging and scenic golf experiences. The courses are listed in alphabetical order and include links for further information. ColoVista Country Club is home of one of the finest golf courses in the state, a scenic and challenging 18 hole, par-72 golf course. 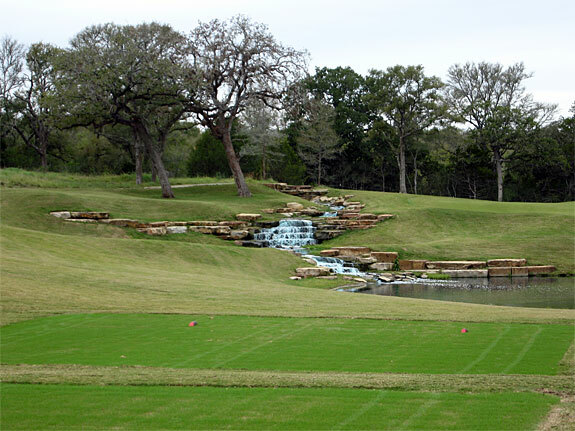 To view additional photos of the ColoVista Country Club and Golf Course, visit the Photo Tour. 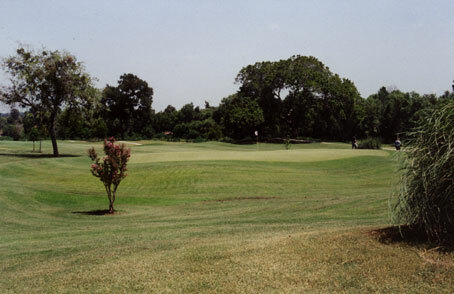 Pine Forest Golf Club in Tahitian Village is also one of the finest public golf courses in Texas. The unique layout lies along the Colorado River and hills and pines in Tahitian Village. It is a par 72, 18 hole course. To view additional photos of the Pine Forest Golf Course and Tahitian Village, visit the Photo Tour. 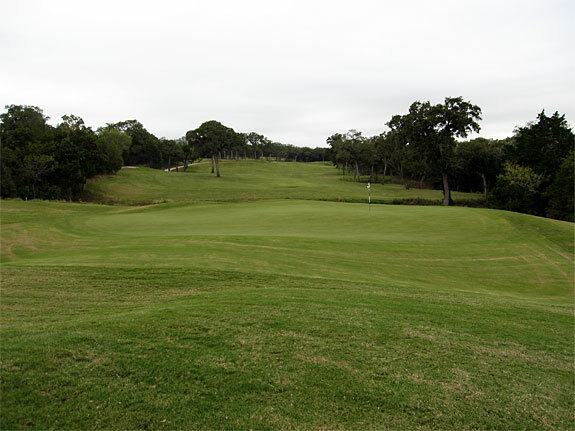 For further information call 512-303-6777, or visit: www.PineForestGolfClub.com. Pine Forest Golf Course-view 2 from an adjacent hill. 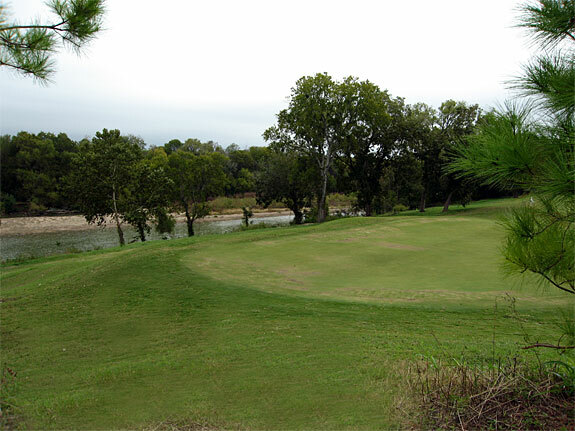 The Wolfdancer Championship Golf Course is located at the Hyatt Regency Lost Pines Resort and Spa near Bastrop. The course was created by legendary golf course designer Arthur Hills. 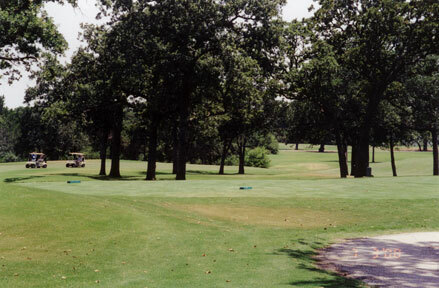 The 7,205 yard, par 72 Wolfdancer golf course makes the most of the terrain's natural beauty. 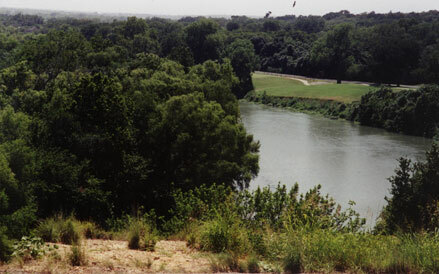 The course traverses three distinct ecosystems: rolling prairie land, a heavily wooded ridgeline and a river valley dotted with native pecan trees. The Hyatt Lost Pines Resort phone number is 512-308-1234. Copyright � 1999-2018 Bastrop Texas Network. All rights reserved.